This was always coming, right? 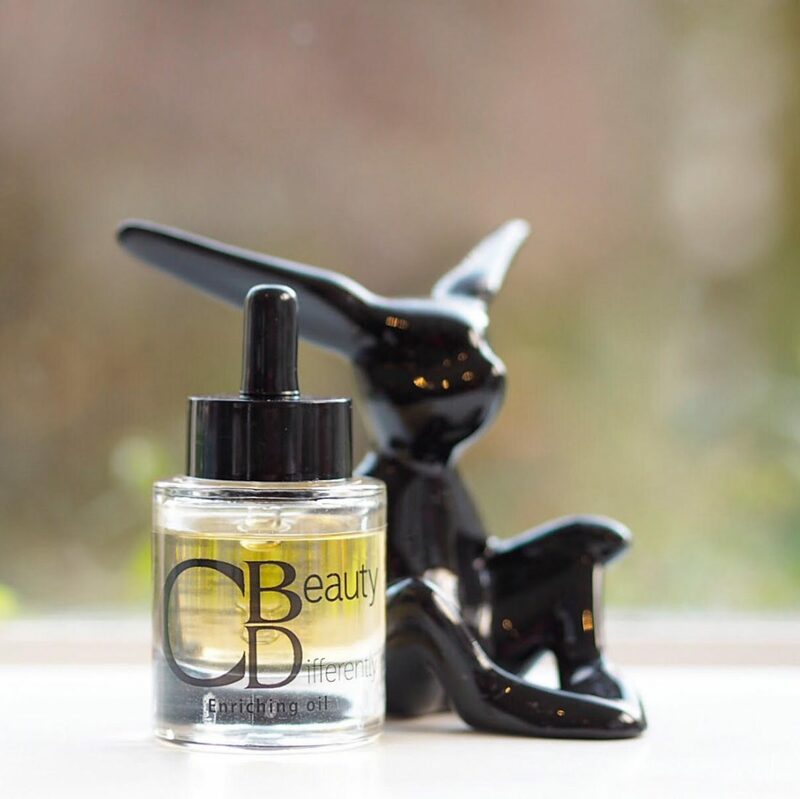 CBD has hit the news in a number of ways recently but what you need to know about it is that Cannabidiol (CBD) isn’t anything like it’s more famous counterpart, THC, so you have no need to worry that there’s something addictive or bad for you in this facial oil. In fact, The World Health Organisation, back in February, declared CBD oil not only non-addictive, but also that it has no detriment to health. Which is why I think we will see an explosion of CBD beauty products in the not too distant future with brands no doubt rushing through trials and formulas. 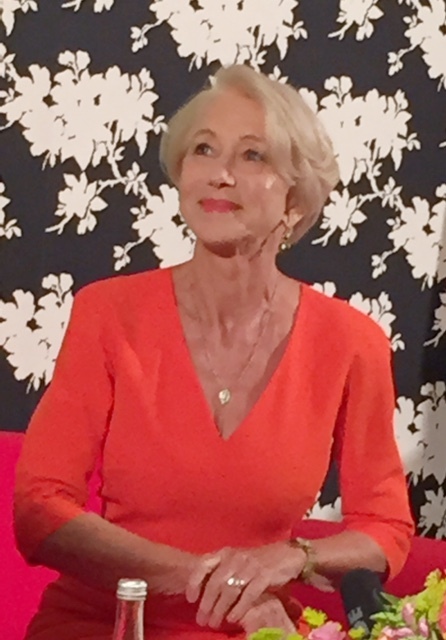 The bottom line is that while there are a few findings regarding beauty and CBD oil, they are few and far between – there haven’t been any major league studies on the effects on skin health or how it might translate to skin glow or other beauty benefits. So really, it’s a question of try it and see… which I have! CBD is being widely tested in medicine so there are a few findings including the fact that it’s good at regulating sebum and also that great results are found when it’s used on eczema. As a compound full of essential fatty acids, as well as vitamins A, D and E, the one thing we do know about it is that it highly anti-inflammatory. If you accept that inflammation is the cause of many skin issues, such as redness, break outs or dryness, each with their own subsequent knock-ons, you will see that it’s an important thing to have in your skin care. 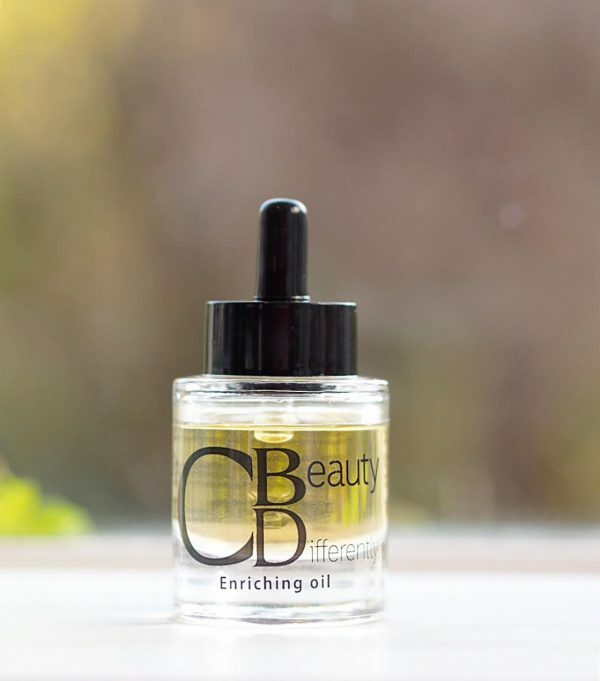 CBD (CBeautyDifferently) Enriching Oil blends CBD and Marula Oil to create the lightest, silkiest oil that you will notice sits perfectly on your skin. There’s no heaviness, no difficulty blending nor any pools of residue next morning. This oil feels completely skin compatible and sorted out the tiny flakes of dryness I had between my brows (for some reason, a dryness hot-spot on my face) – gone by day 3. 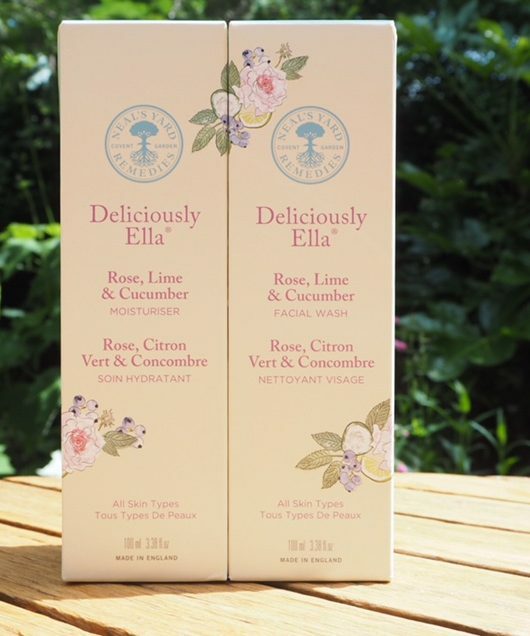 All I can say is that this a beautiful blend that feels wonderful on my skin – it definitely leaves a softness that other oils will struggle to replicate, my foundation sits well over it during the day and it’s all I’ve used since I got my hands on it, both morning and night. As I mentioned in another post, I’m using Bharti’s cleanser and between the two of them, they’re a dream team. 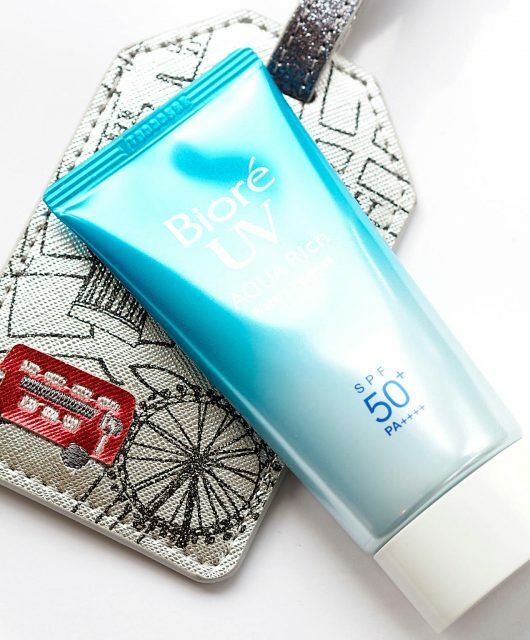 If paring back is on your agenda, this seems to be the perfect couple, regardless of age or tone and especially if your skin is older or dry. It’s £48 HERE. and Sharon Reid, has launched three CBD infused products. Interesting. Does it have a scent? I like scented oils for the sensory pleasure but would not dismiss a good unscented product (unless it’s smells terrible!). 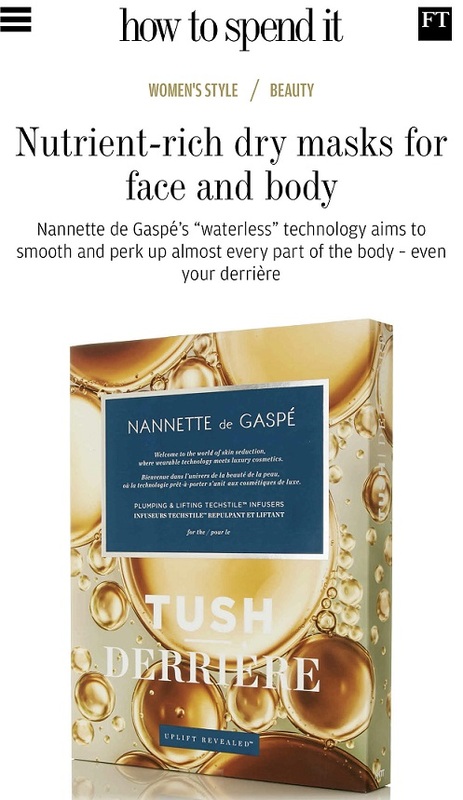 I think you’ll really like it – I’ve been using it on my lips as well; it’s such a silky oil and there’s no taste. 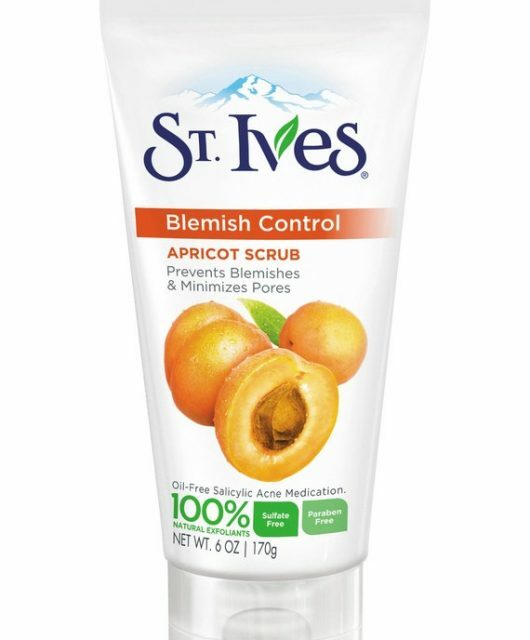 Sounds like a great winter skin care essential! Never thought CBD would have any skin care benefits but I’d try it! facial oils, but this is a great plant for many uses. I’ll look up this brand pronto, thanks! Great review! I came across this brand on Instagram – love their feed & products. I know there’s a lot of hype around CBD, but CBeautyDifferently’s products do actually work. 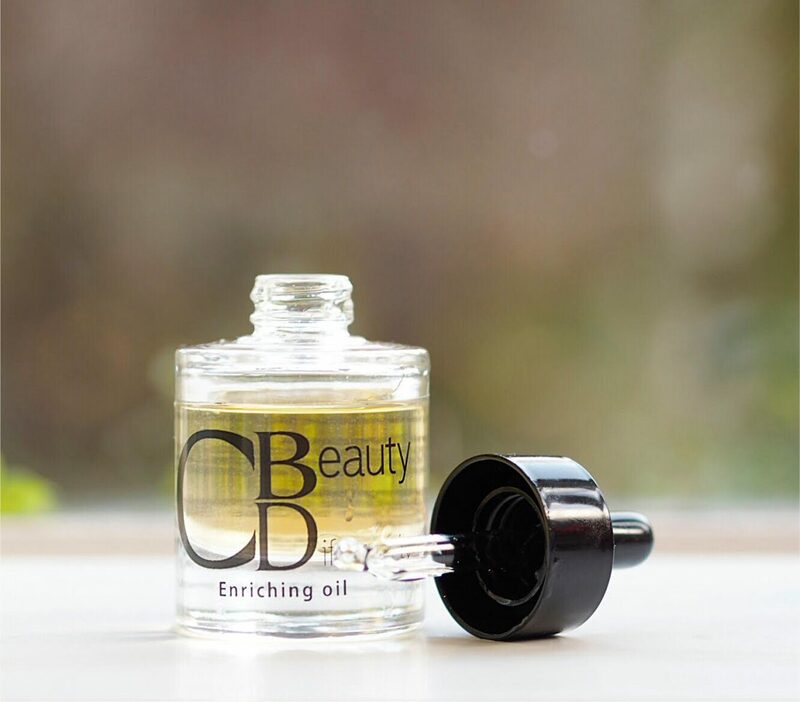 I treated myself to the Enriching Oil – the oil is so thick & luxurious you really don’t need a lot of it. I used it to treat persistent dry skin around my mouth – after literally just two days of use, the dry skin has gone! I think it’s great that this is on the market!